NOW we have Special Offers for 12-22 June! We always offer the best prices when you book direct. Contact us now! 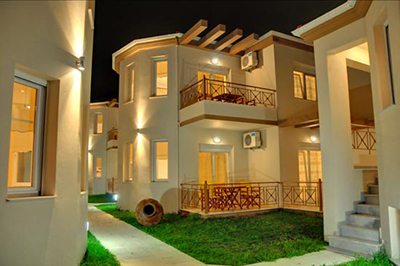 Apartments Pleiades in Skala Potamia, Thassos offers comfortable and spacious apartments just 100 metres from Golden Beach. 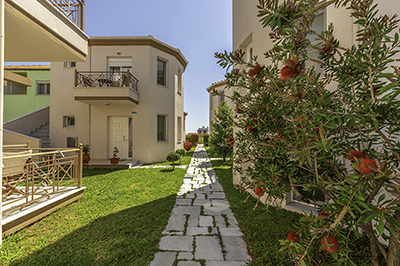 Along with pleasant accommodations at a convenient location, we also offer to our guests a warm Greek hospitality and any help or information they need in order to better spend their holidays on our beautiful island in the Aegean. We offer modern accommodations and a safe location for our guests to park their vehicles. 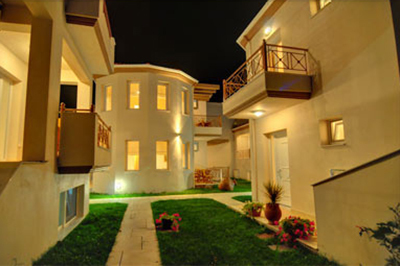 The apartments are newly constructed, having operated for the first time in the Summer of 2008. 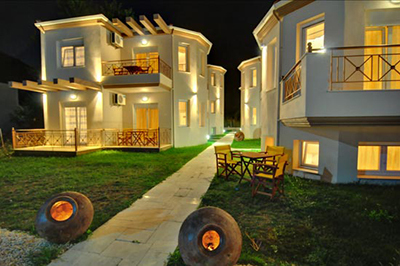 Located just a short stroll from a multitude of restaurants, supermarkets, souvenir shops and beach shops, we offer you the perfect combination for an enjoyable and unforgettable holiday on Thassos. The possibilities are endless here, where you can enjoy pleasant weather while swimming in the warm and shallow sea, or hike up the slopes of Mt. Ipsario, or explore the scattered ruins across the island, or simply take a drive around the 100 kilometre coastline and enjoy countless views that will keep taking your breath away. 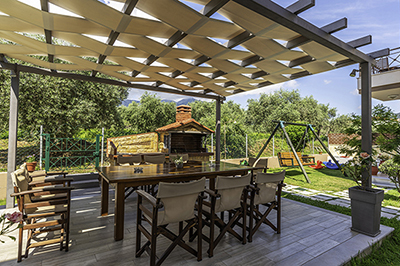 Staying with us will guarantee you a remarkable experience in a place where Greek culture is still alive. Enjoy the beauty and traditions of Greece on one of the most traditional and unspoiled Greek islands. 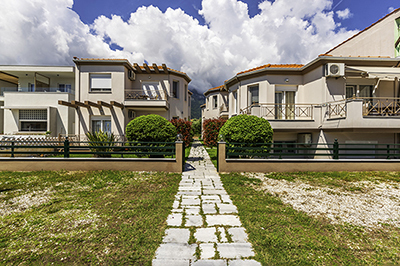 Thassos will truely make your Greek island holiday dream come true, and Apartments Pleiades will keep you comfortable as you live out this experience!